Formally, LEI ROC is a group formed of 90 public authorities from more than 50 countries. The group has 71 participants enjoying the status of full members and 19 participants with observer statuses. The full list of members and observers is published on the LEI ROC website: https://www.leiroc.org/about/membersandobservers/index.htm. 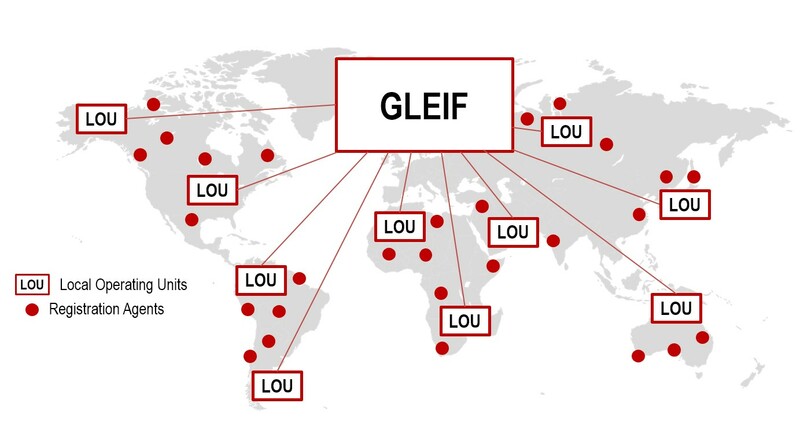 GLEIF maintains the global index and search engine for the entire set of LEI records. It also provides the concatenated files (described in X) that are updated daily from the information made available by LOUs (also available). The list of LEI issuing organizations is available at: https://www.gleif.org/en/about-lei/how-to-get-an-lei-find-lei-issuing-organizations . As of December 2017, there are 14 fully GLEIF accredited LOUs out of a total of 31 LOUs (the remaining LOUs were “pre-LOUs” accredited by LEI-ROC). More information about the Group can be found here: https://www.gleif.org/en/lei-system/gleif-stakeholder-groups/gleif-vendor-relationship-group.